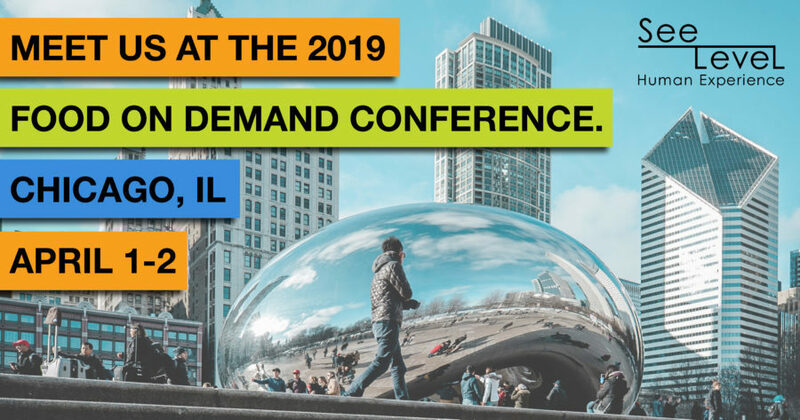 The 2019 Food on Demand Conference is coming to Chicago, IL, on April 1-2, and CEO Lisa van Kesteren is pleased to once again sit on a panel. BiteSquad National Sales Director Scott Leffel will join Lisa on April 1 from 11:15 a.m. – 12:00 p.m. in Salon II to discuss the findings of the latest FOD surveys of both customer preferences and business KPIs. The session is titled, “Testing the Networks: SeeLevel Consumer Research Phase II.” View the full conference agenda here. During the consumer research panel, the results to the 2019 Food on Demand Study will be released for free ($34,000 value!) to all those who attend. In addition, Lisa is available for a personal consultation after the panel and anytime during the conference. Schedule a meeting in advance or call/text her during the conference to meet with her when you are available. Whatever goal you are striving to meet, SeeLevel HX has a robust team ready to serve you. 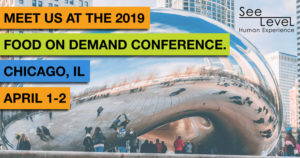 Schedule a meeting with CEO Lisa van Kesteren at the Food on Demand Conference. Schedule a meeting, or call her now. 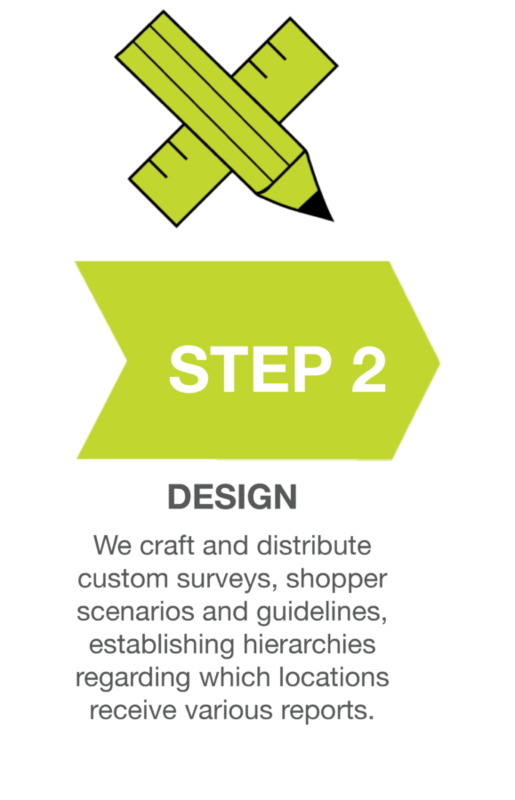 For more information, contact SeeLevel HX.